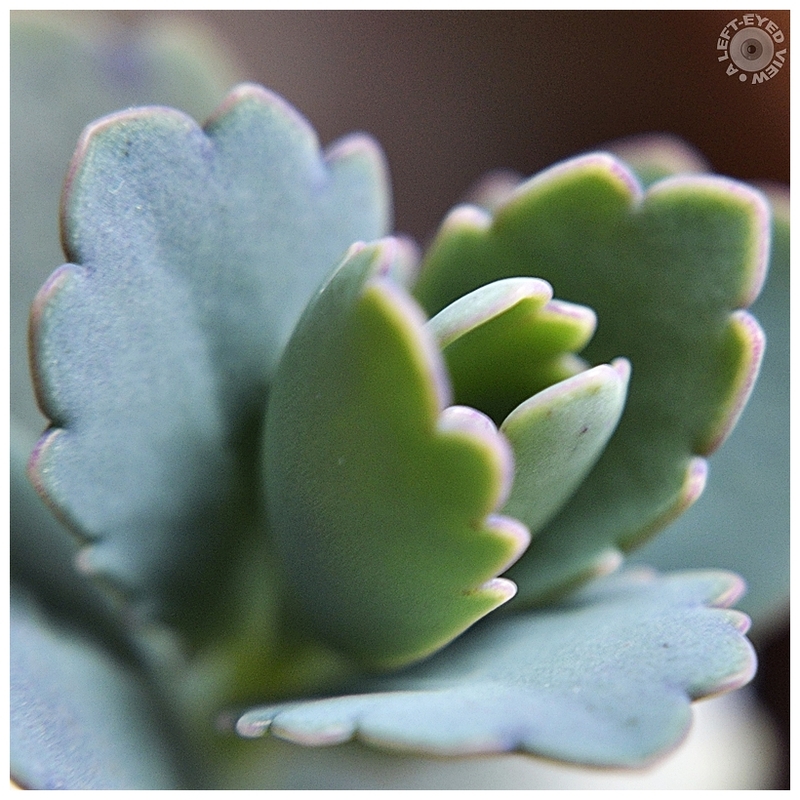 Steven (Chicagoland, United States) on 26 March 2014 in Plant & Nature and Portfolio. Photo captured March 18, 2014. Wonderfully rendering the flower in abstract style, Well done. Jolie composition tout en douceur . I like the unfolding look of this plant. It makes an eye-catching image. Well done. You capture flora very well, beautiful shots!! Excellent macro with this razor thing depth of field. The forms compound an appealing image. such beautiful composition, focus, colors & lighting! Beautiful close up! Like it is being born! Wonderful color!